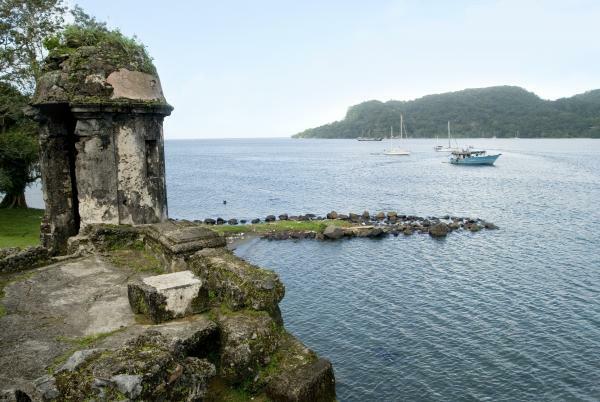 Sail up the east coast of Central America from Colon, at the Atlantic entrance to the mythical Panama Canal. Discover Belize, a small paradise covered in tropical rainforest. Its coast gives onto the Caribbean Sea and is home to a very large barrier reef, as well as the spectacular Blue Hole, one of the world’s top scuba diving spots. Le Boréal then cruises northward to call at Progreso, the departure point of an unforgettable excursion to Chichen Itza or Uxmal, two sites with must-see vestiges of Pre-Columbian civilisation. 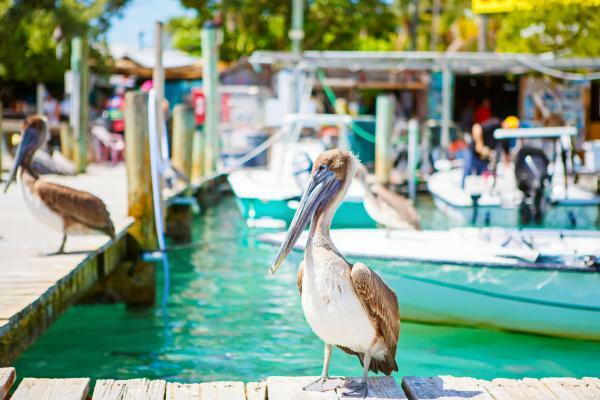 In Key West, stroll through the lively streets of this island which Ernest Hemingway used to visit, and enjoy the bohemian atmosphere of this wonderful place, which boasts idyllic beaches. 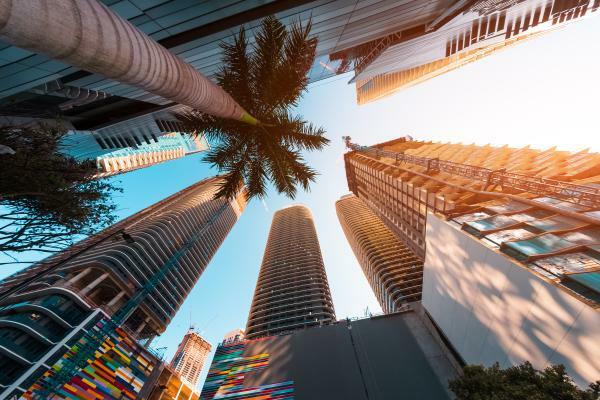 Your unforgettable trip draws to an end in the world famous city of Miami, Florida. During your day at sea, make the most of the many services and activities on board. Treat yourself to a moment of relaxation in the spa or stay in shape in the fitness centre. 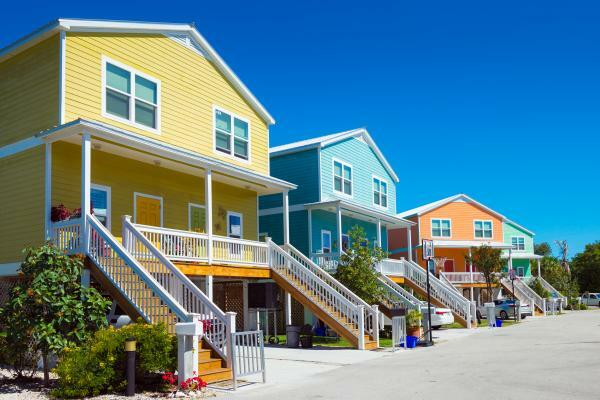 Depending on the season, let yourself be tempted by the swimming pool or a spot of sunbathing. This day without a port of call is the perfect opportunity to enjoy the conferences or shows proposed on board, to do some shopping in the boutique or to meet the photographers in their dedicated space. As for lovers of the open sea, they are able to visit the ship’s upper deck to admire the spectacle of the waves and perhaps be lucky enough to observer marine species. A truly enchanted interlude, combining comfort, rest and entertainment. From the pier, board your coach for the 1 ½ hour drive to Quirigua Archaeological Park, one of the greatest Mayan cities. This site is located along the lower Motagua River. During the Maya Classic Period (AD 200–900), Quiriguá was situated at the juncture of several important trade routes. It shares its architectural and sculptural styles with nearby Copan, whose history is closely entwined. Inhabited since the 2nd century A.D., Quirigua had become the capital of an autonomous and prosperous state. 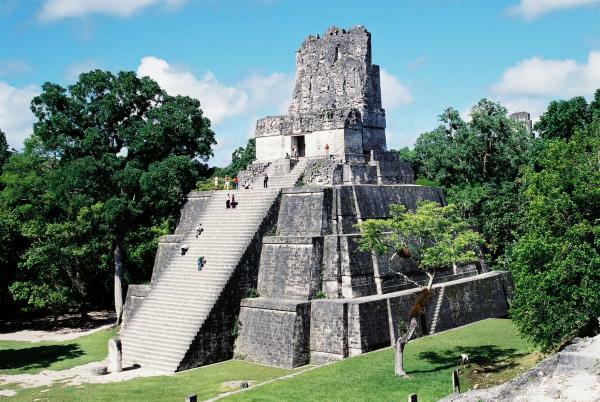 The ruins contain some outstanding 8th-century monuments, carved stelae and sculpted calendars that constitute an essential source for the study of Mayan civilization. It was declared World Heritage by Unesco in 1981. During this tour, be able to admire all the Stellae as well as the Main Acropolis, the Royal Palaces and the Ball Court. At the end of the visit, reboard your coach for the 1 ½ hour return drive to the pier and your ship. Prepare yourself for a once in a lifetime snorkel tour at the world famous Blue Hole of Belize. Be picked up directly from your ship and after a short boat ride, swim in the beautiful and mysterious Blue Hole located within the Lighthouse Reef. The barrier reef surrounds the Blue Hole, so, even on windy days snorkelling is still enjoyable. See many species of tropical fish, numerous types of corals and sponges and many other kinds of marine life. After approximately 50 minutes of snorkelling at the Blue Hole, climb back aboard your boat and take a short scenic ride to the beautiful tropical island of Half Moon Cay. Here you might have a chance to see the red footed booby and frigate birds nesting, as you walk up to an observation deck located right in the middle of the rookery. Located many miles from modern civilisation, this is a wonderful opportunity to see some of the best mother nature has to offer, still in its natural unspoiled state. Disembark after breakfast and continue your independent trip back home.